We eat, talk, look at the moon, talk some more, look some more. 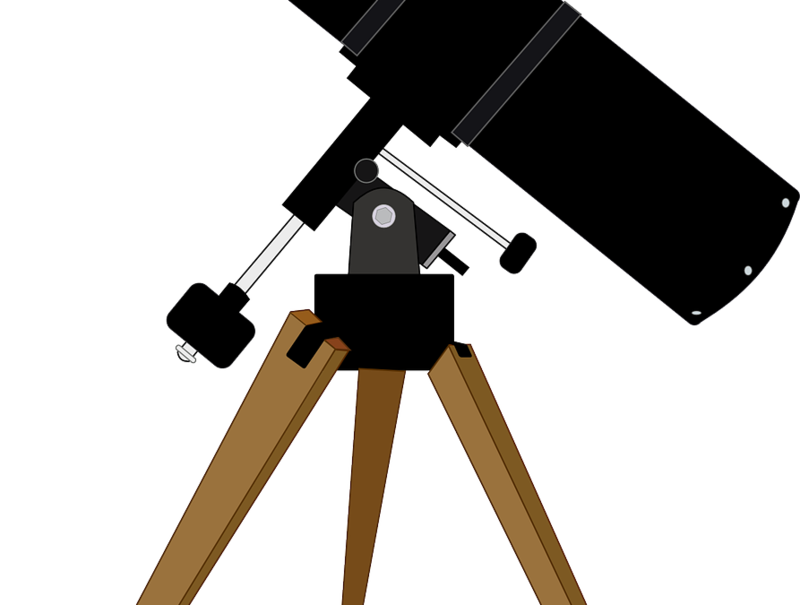 We’ll use the library’s NEW telescope! A fun lunar night for all!